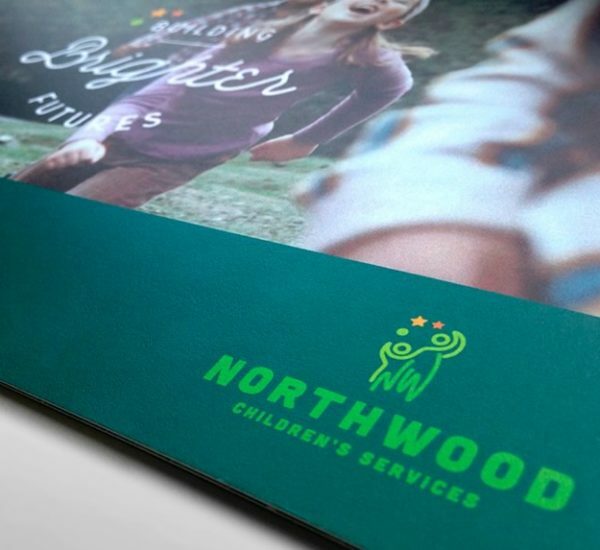 Northwood Children’s Services offers care and treatment for children with behavioral, emotional and learning disabilities. 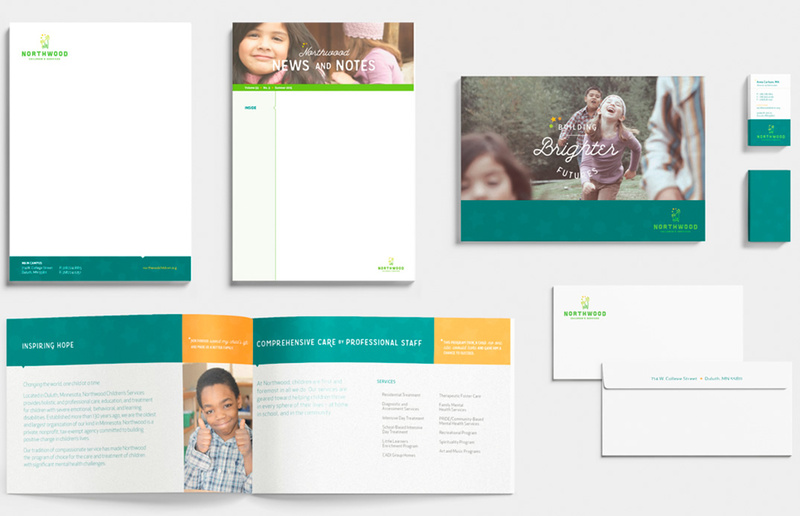 The nonprofit wanted to modernize its visual identity, while staying true to the warm, earthy colors of its past. Super Studio’s deliverables included a logo that represents the positive relationship between the child and adult role model. We also brought the new look to life through a brochure with inserts that allowed the agency to customize information to the audience. Super Studio is a design and digital production company in Fargo, ND.